Sell My House Fast? How Does it Work? 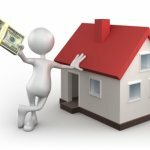 Yes, We Buy Houses Cash Raleigh – Durham, throughout all of NC, and several other cities across the US. After you watch the video just fill out the form below in the “Get more info section” and we will contact you immediately.